I’ve been writing a lot about growth lately as I believe it’s the one area of marketing that’s changed the most in recent years. How you create awareness, build trust, invite trial, convert leads, generate repeat sales and ultimately turn customers into raving fans has changed at a rate that invites a whole new way of thinking about growth. When I started this blog back in 2003, there were perhaps six marketing channels available to businesses. Online marketing was just becoming a thing, and few realized that this device called a blog would become the foundation of a new channel itself called content marketing. In my mind, the scattered and fractured nature of new and evolving channels is the root cause of a great deal of stalled growth for many businesses. Trying to jump into every new channel just leads to frustration – particularly when many of these channels show little promise for the unique objectives of most businesses. A far better path is to set a goal of finding your primary channel and go to work on amplifying that path. For example, by default, many organizations generate a significant portion of their business via sales efforts. It’s simply the nature of most small businesses as the owner/founder is the chief sales, hustler. As these organizations gain some traction, they ultimately hit a plateau and start to branch out into other marketing channels in search of more leads. In some cases, this simply leads to more growth, but experience tells me it often leads to more frustration. When you view a new channel as just another way to grow you run the risk of muting the success you’ve already created. You keep at your sales efforts, but now you’re scattered a bit trying to figure out how to generate leads with content marketing or through influencer outreach. A far better approach is to build on your success. What if you looked at content marketing as a way to make your sales efforts more effective.? What if you armed your sales team with customer videos and research data in the form infographics? What if you found places your sales team members could contribute content? What if you jumped into the speaking channel by finding places your sales team could present or set up online webinars conducted with existing clients, prospective clients, and sales team members? The point is that instead of looking ways to get into more channels, find ways to blend new channels into what already works. 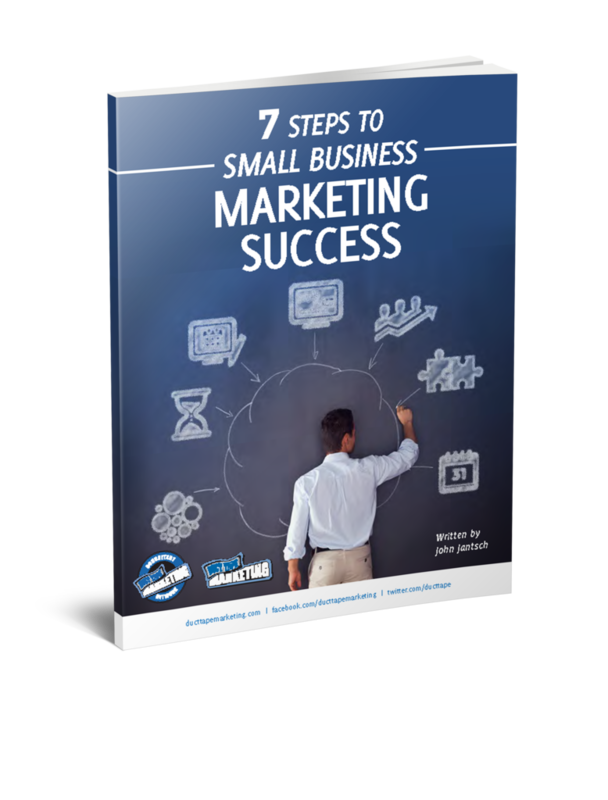 This strategy of confluence allows you to see immediate gains in something that is already a proven winner. I believe this mindset shift has the power to change the currently scattered and fractured thinking so prevalent today in marketing circles. 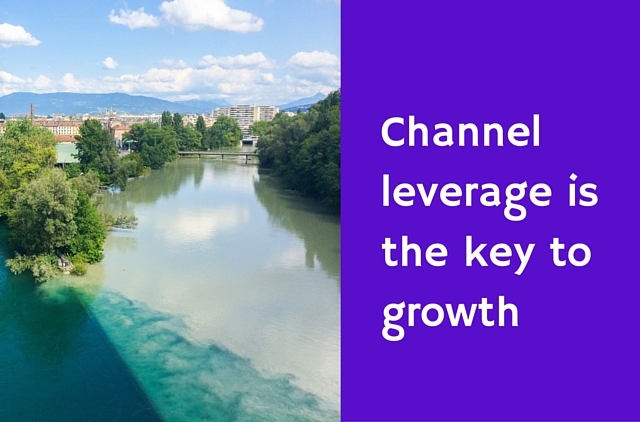 When you adopt a channel leverage approach, you’ll spend far less time trying to figure new channels and opportunities out and far more time working in ways to support your goals and objectives. When it comes to growth – less is much more. Eventually, you’ll start to test and hypothesize inside of new channels in ways that are not simply focused on growth, but on profit. You’ll begin to obsess not over new shiny objects, but on things like conversion rate optimization and its very close cousin – profit. This is a call to find your primary channel, perfect your growth there, and then simply experiment with ways to leverage that success through the convergence of other channels.